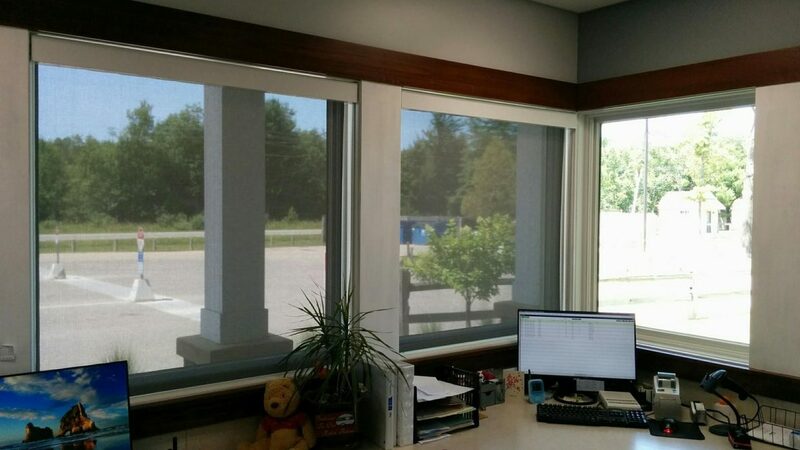 Mears, Michigan Window Treatments – We recently installed our Made in Michigan solar screen roller shades at Silver Lake Resort in Mears, Michigan. The western sun was reeking havoc on office efficiency during busy check-in times at the resort. We were contacted to consult with the client and recommended the use of window treatments over window film for due to the brief exposure period which required significant reduction of light transmission. The owners selected Alkenz 3000 fabric in gray color with a 10% transparency to provide 90% glare reduction, while still maintaining the view out through the windows. Our solar screen clutches and components come with a lifetime warranty and are available with options like the extruded aluminum fascia featured in this photo, fabric wrapped fascia, wooden fascia and more. Our solar screen roller shades are also available in cordless controls and dual shade window treatments which combine sheer fabrics with decorative designer fabrics for all day privacy. Check out the glare reduction our solar shades offer in the photo! If you are interested in learning more about how solar shades can improve the comfort and look of your home, click HERE or give us a call today. You can contact the team at All Season Window Tinting by calling 231.480.4448 for an absolutely free, no obligation consultation and quotation on implementing solar shades. 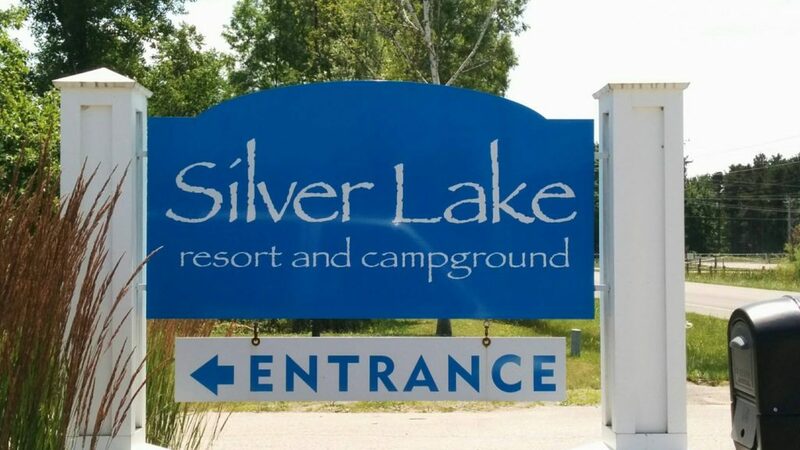 Our service areas include Traverse City, Grand Rapids, Cadillac, Petoskey, Roscommom, Ludington Michigan and their surrounding areas.